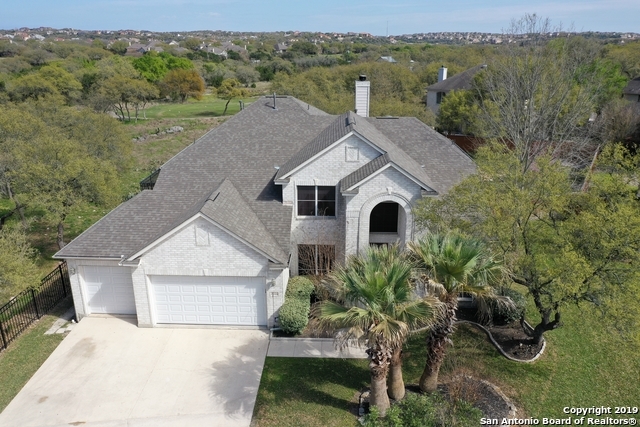 All WATERS AT CANYON SPRINGS homes currently listed for sale in San Antonio as of 04/24/2019 are shown below. You can change the search criteria at any time by pressing the 'Change Search' button below. "Rare Find! Highly Acclaimed Location *No City Tax *Private cul-da-sac by the 15th hole @ Canyon Springs Golf Course, & Country club *New Updates, Kitchen Aid Ovens, Tankless Water Heaters, New Garage Doors, New Roof, *Enhance Doors *Wow factor inside-out *Remarkable distribution *MBR Suite with Ext Access *Wrap Around Balcony w/magnificent views*Sits on a Lush .42-acre Lot *Private Yard professional landscape *3 car garage *Open Floor plan *High ceilings *Incredible Gameroom w/wetbar & much more"